Basic Human Liver Anatomy And Functions. In this episode we discuss some basic liver anatomy. It’s function in the human body. Some of the common diseases of the liver. Also how to keep the liver healthy in order to function efficiently in the human body. 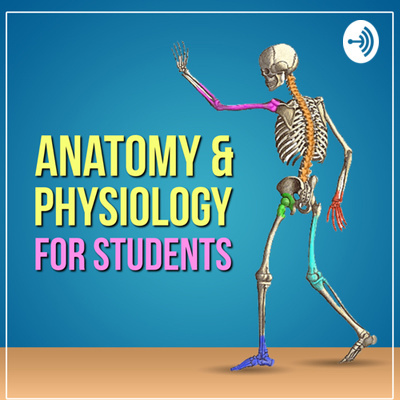 Introduction to the Anatomy & Physiology for Students podcast. Learn what this podcast is about and how it will help you as a medical or allied health professional student in school. Learn from our lectures and become proficient in the topics we discuss on the podcast.